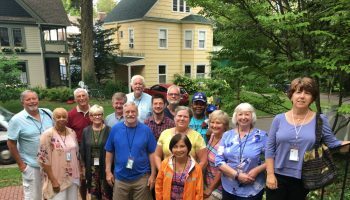 Jam-packed days of worship, learning and play at the Institution have come to an end for the International Order of the King’s Daughters and Sons scholarship recipients, and they are far from ready to say goodbye. 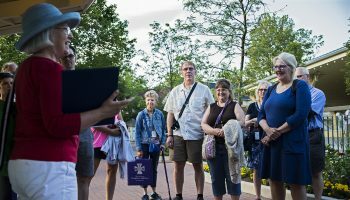 The 2018 program will officially close with a Chautauqua Order Night ceremony at 7 p.m. Thursday, July 19, in the Ida A. Vanderbeck Chapel. The scholars will share their final reflections of their time spent on the grounds and will also perform in a talent show to have one last bonding experience as a group. Saab, of Lebanon, is one of 11 students selected by IOKDS to attend Weeks One-Four of the 2018 Chautauqua season. 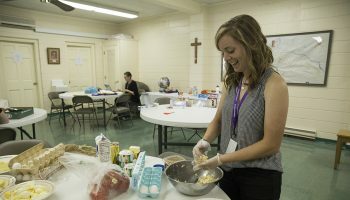 To qualify for the program, students must be Christians between the ages of 19 and 25, who have completed at least two years of college and are either working or continuing their education. This year’s class comes from Lebanon, Ukraine and the United States. Vicki Carter has directed the scholarship program for the past four years and said the multicultural aspect is what makes it so successful. Zoltan Toth, of Ukraine, said the immersion in a different culture is why he chose to apply for the program. Eszter Kucsinka, also from Ukraine, said her experiences at the Institution have allowed her to open herself up to new ways of thinking. 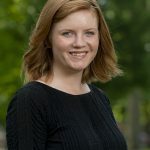 In addition to broadening her horizons, Kucsinka said being in Chautauqua taught her to be more thankful for the freedom afforded in the United States. Alyssa Davenport-Herbst, of Texas, applied for the scholarship after learning her dad went through the program in the 1980s. She was most looking forward to the opportunity to grow in her faith. 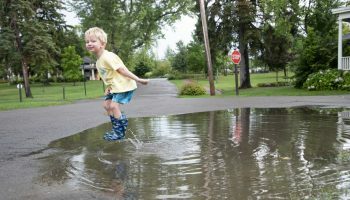 Davenport-Herbst believes this change in perspective is largely because of how welcoming Chautauquans are in conversation. Ricardo Jbeily, a scholar from Lebanon, agrees that the difference in conversation in Chautauqua, compared with other parts of the world, provides another level of education. 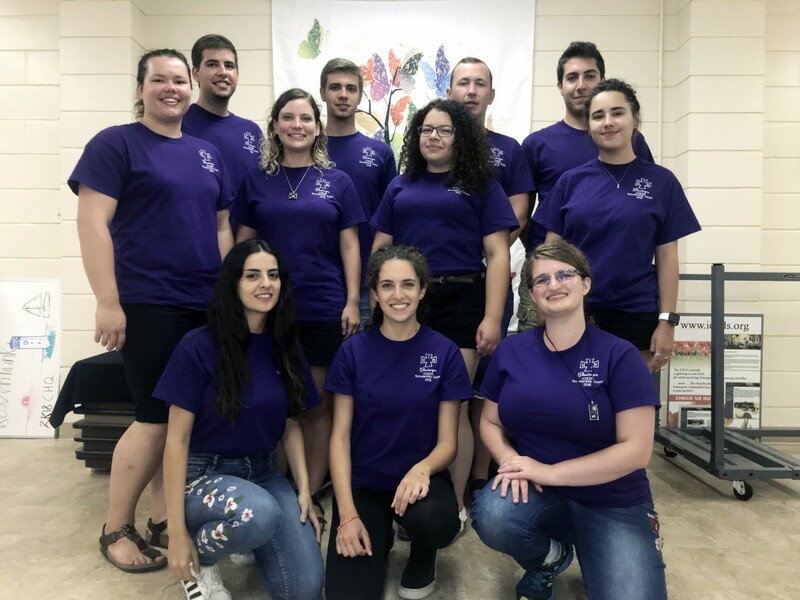 Other scholars that participated this summer were David Hidi from Ukraine, Alanna McLelland from Canada, Haley Quinton from Kentucky, Adam Shaffer from West Virginia, Zeina Yazbeck from Lebanon and Elizabeth Waters from West Virginia. The scholars lived communally in Bonnie Hall and Florence Hall and attended morning worship services both in the IOKDS’s Ida A. Vanderbeck Chapel and the Amphitheater. Their scholarships also covered Special Studies classes, and they were given free time to attend lectures and experience other activities at the Institution. Along with daily scheduled events, time was set aside every night for one scholar to share something they learned with the rest of the group. Carter said this is one of her favorite traditions.